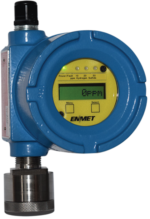 ENMET provides gas analyzers for environmental ambient air monitoring and detecting of toxic chemicals in and around your facility. 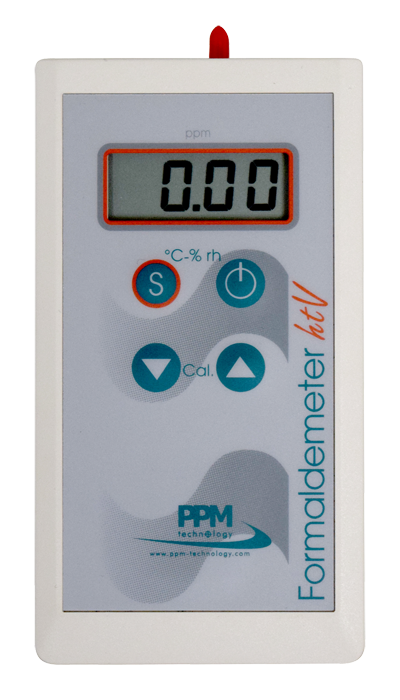 Furthermore, our chemically specific instruments provide real-time monitoring and reporting of a chemical exposure. Therefore enables your staff to respond to the situation quickly and accordingly. 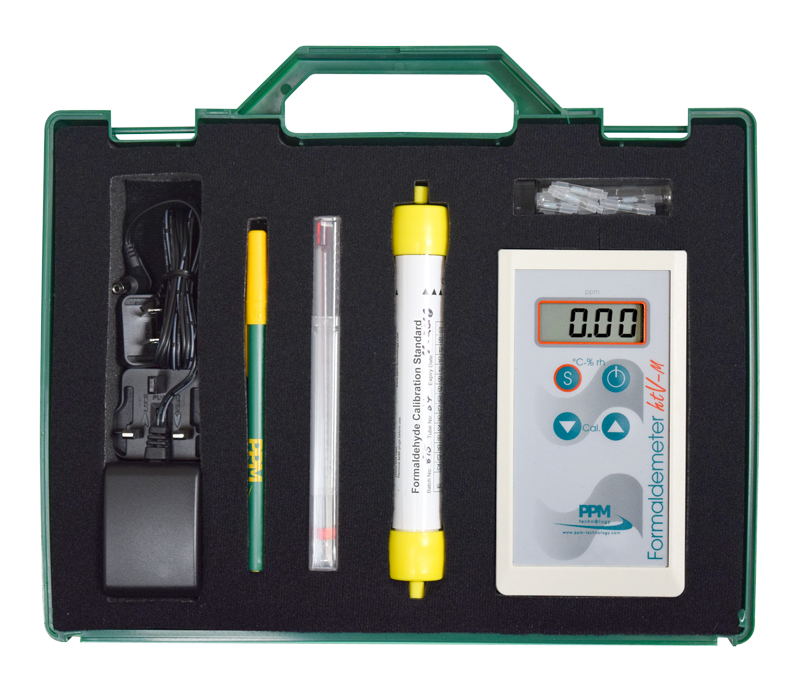 In addition, our GC products are designed to help maintain a safe workplace environment within your facility and provide a real-time cost effective solution for monitoring trace toxic chemicals in field applications. Our eGC, autonomous environmental analyzer provides fenceline detection of benzene in sub ppb in accordance with EPA Method 325A/B.